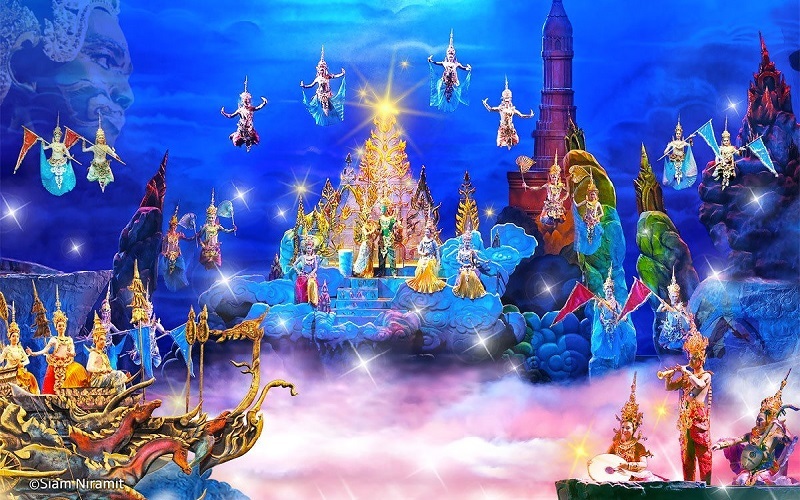 Flying Throught a Sparkling Night Beyond the Realm of Reality. 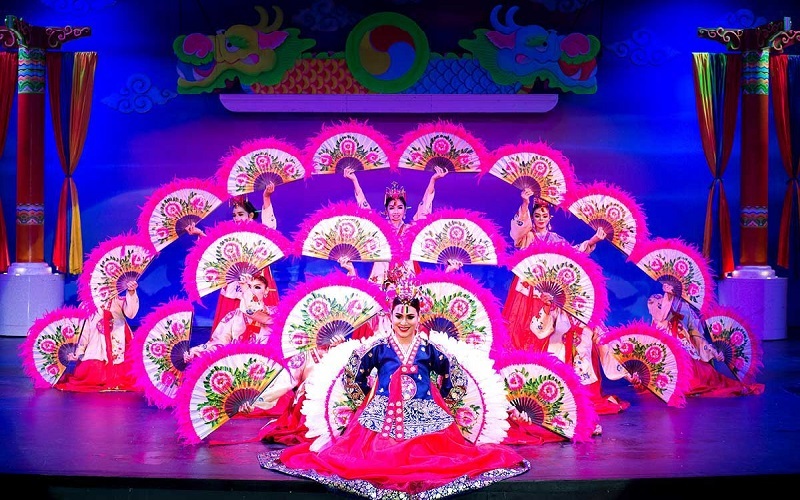 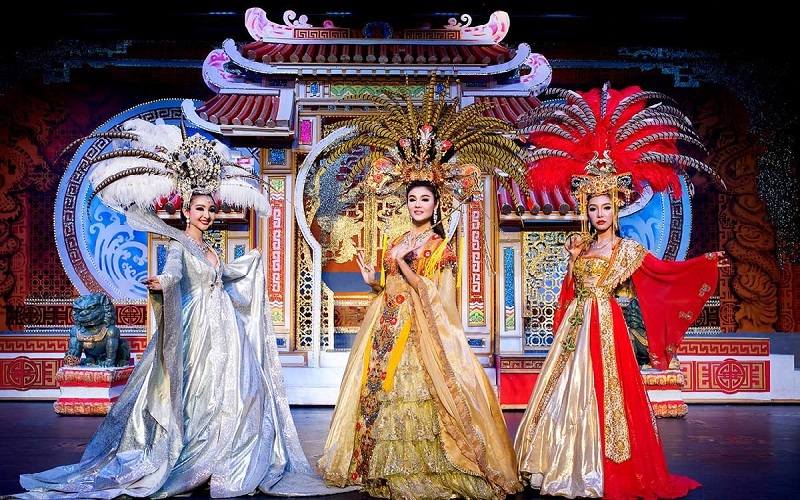 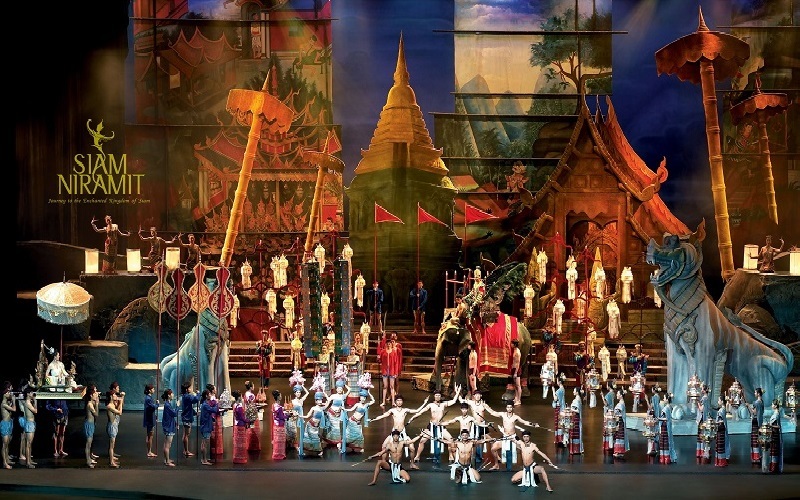 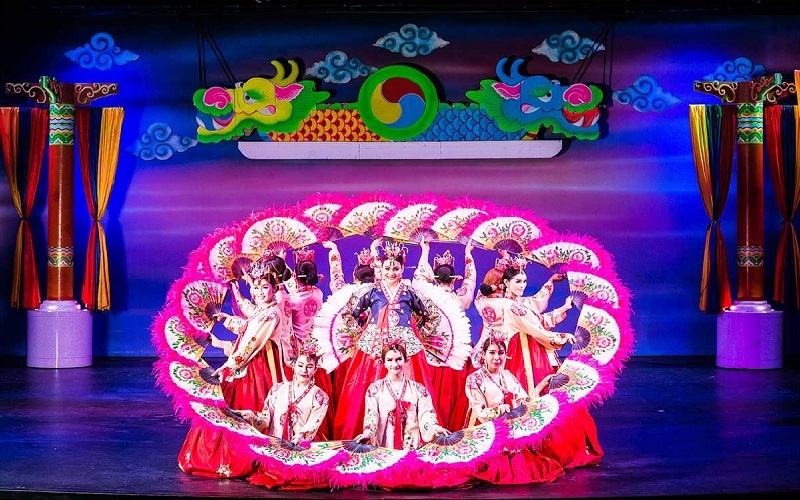 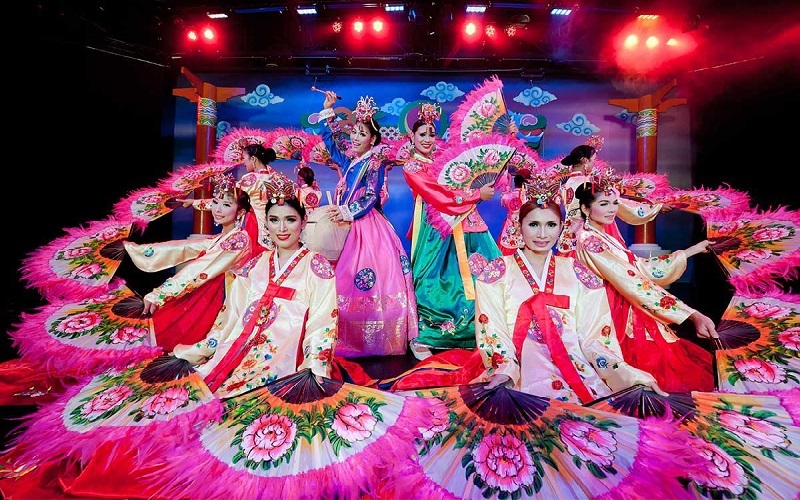 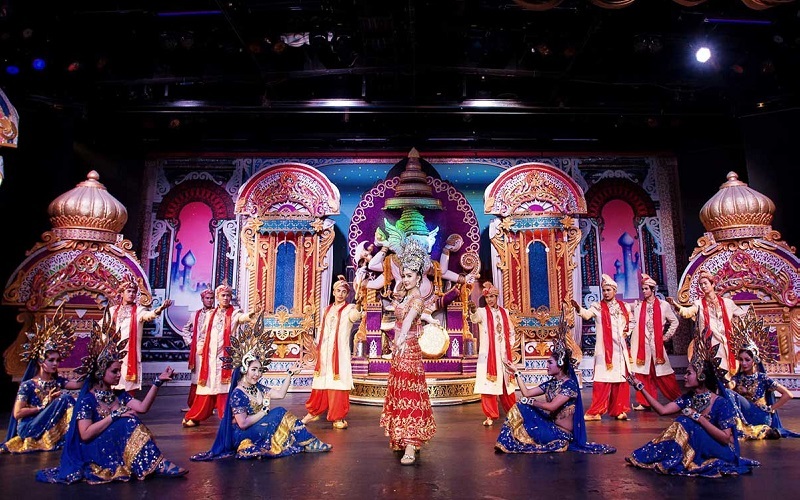 Embark on a journey where the glittering world of music, dance, all stars performers in glamorous glittering costume perform dances and songs to distribute different cultures form countries around the world. 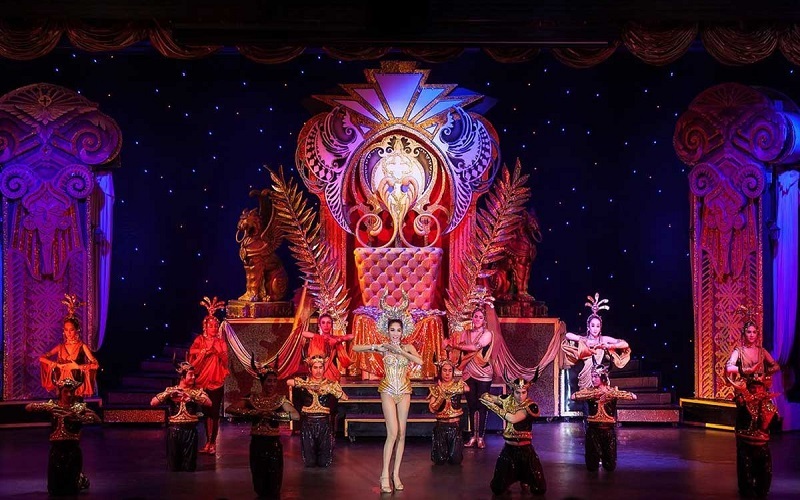 Cabaret shows are in strong demand among tourists who come to Thailand, such entertainment is famed worldwide for its new and strange uniqueness, hard to find in other countries. 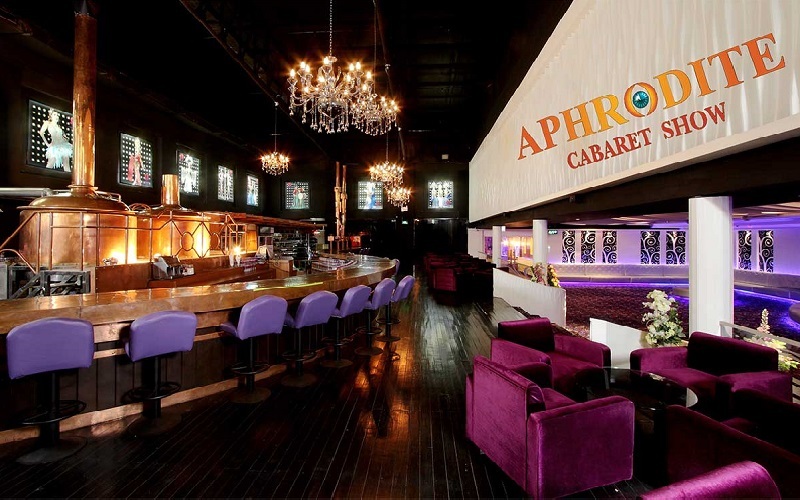 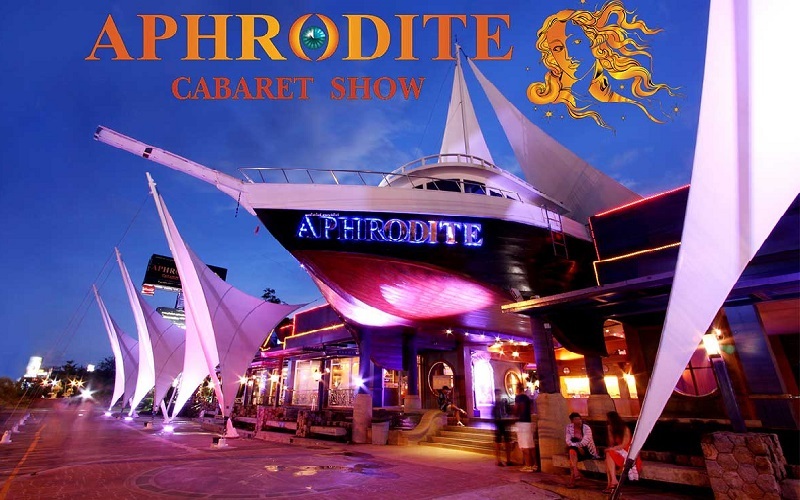 Located in Phuket, Aphrodite Cabaret had its first show in 2010 and today is one of the most preferred by tourists in Phuket. 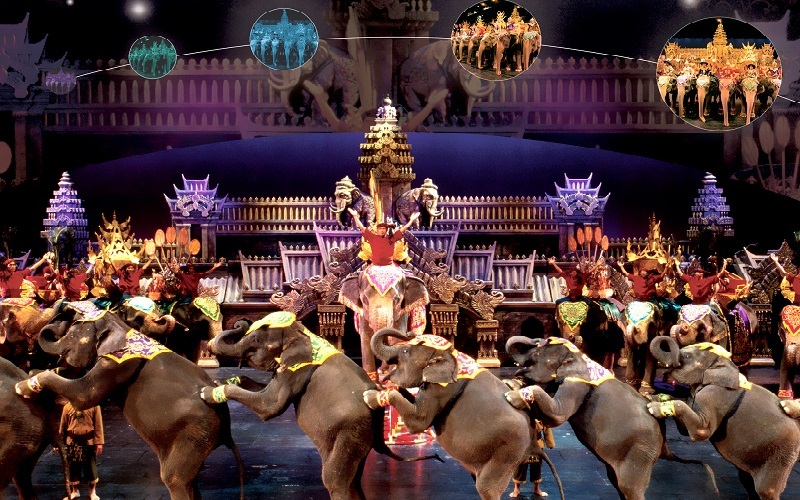 To this day, the theatre can accommodate up to 1,000 spectators, and features more than 100 performers, who contribute to the show’s reputation for being one of the best cross-dressing show cabaret shows around, attracting visitors from near and far who come to embrace its renowned beauty, spectacular scenes, lights and glamour.